The Punnamada Resort is located along the backwaters in Kerala, in the town of Alleppey. It is a picturesque place which instantly makes you feel calm and at home. I could spend all day watching the houseboats go by here. The Punnamada Resort is touted as the place to stay when you head to Alleppey. 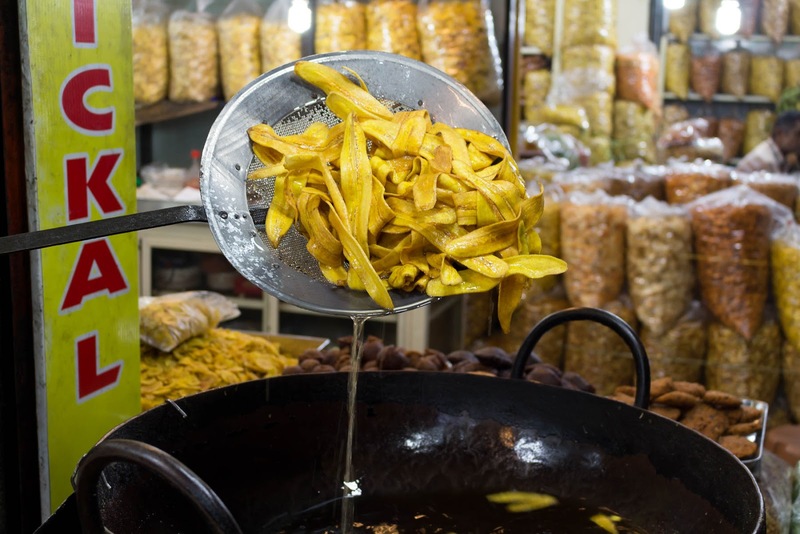 Their Ayurvedic Centre has also received lots of good reviews. 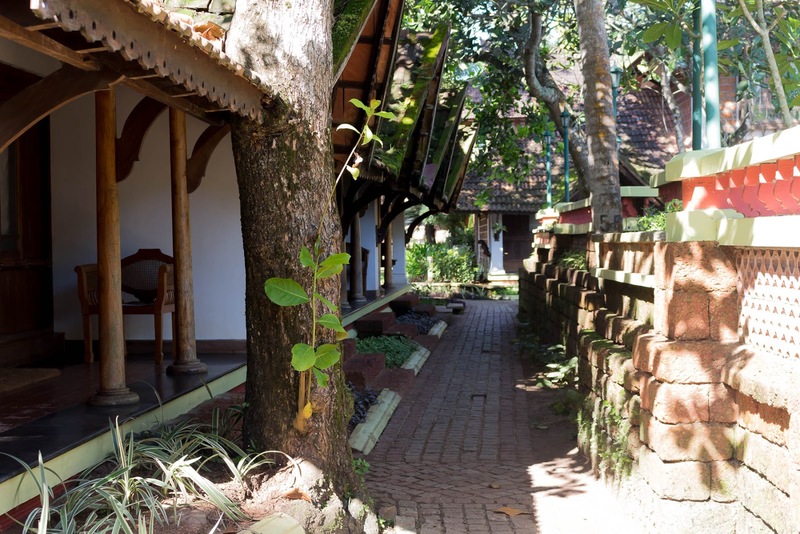 We decided to see if the Punnamada Resort in Alleppey would be a great two night staycation. I really wanted to fall head over heels in love with this place. After reading the reviews online, I expected to be blown away. I assumed I'd land here, and just take it all in, the fantastic backwaters, the resort, the beautiful traditional rooms. Unfortunately, things just fell short. In every aspect of this place, we were left with small little disappointments at every point of our stay here. Things were just below the mark. The reviews online had people raving about this place. I believe that was the downfall for us, that it was hyped up so much that we expected spectacular by the time we got there. If we had just arrived here without expectations, I believe we would have just enjoyed it for what it was - A quaint place that just wasn't maintained well. 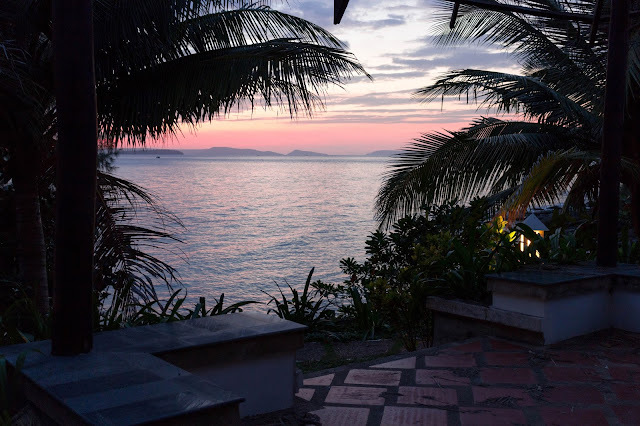 The things we loved about the Punnamada Resort, we really loved, like the Ayurveda massages which were phenomenal. The Ayurveda Centre here is the real gem. We also enjoyed the complementary hour long boat tour to see the backwaters that they provided. It was a nice break away from the monotony of the place. We hated that the bed moved every time we moved in our sleep. We hardly had any sleep. The pool wasn't well maintained; broken tiles and water that to us, wasn't quite as clean as it should have been. The restaurant had a few good dishes but we had orders that were mixed up. It was like this the entire stay, loved something and hated another thing. 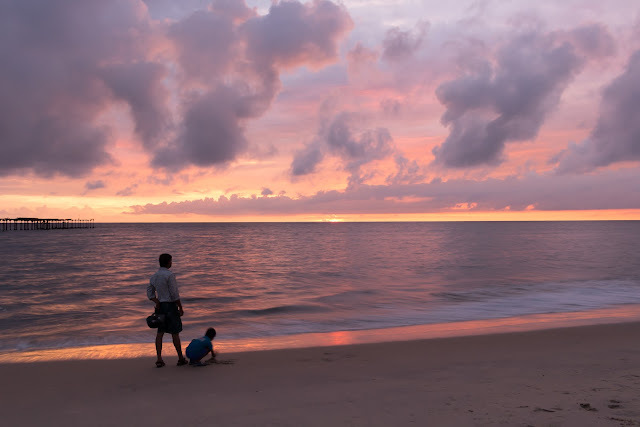 We took off towards Alleppey town as well as the beach in the evening and we were not disappointed. I got to see how my favourite banana chips were made. While the beach isn't the cleanest or quietest, it gave us a great sunset. 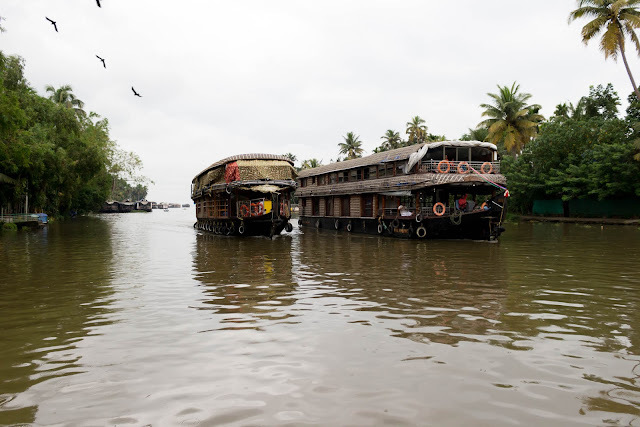 Alleppey is a small town, and the people here are typical to small town people. There was great food to be had at numerous places. The auto drivers are a wealth of information when it comes to where to eat in the town. 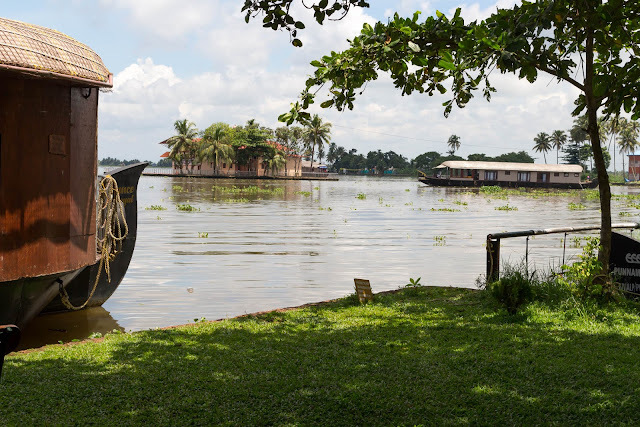 While we will definitely be coming back to Alleppey, possibly for a house boat trip or another resort, we unfortunately will not be coming back to the Punnamada Resort. It just didn't make a lasting impression on us. Should the maintenance improve, this place, I believe would have been a phenomenal place to come for a day or two to unwind and get in a few massages while you're here. The Kerala backwaters though, is definitely worth a visit. There's just nothing quite like it. 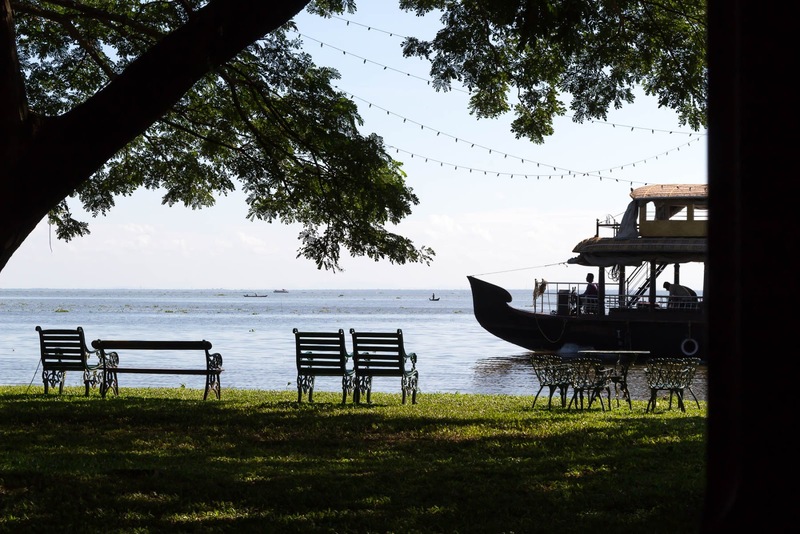 Take a few days, hire a houseboat and experience the backwaters, you won't be disappointed.